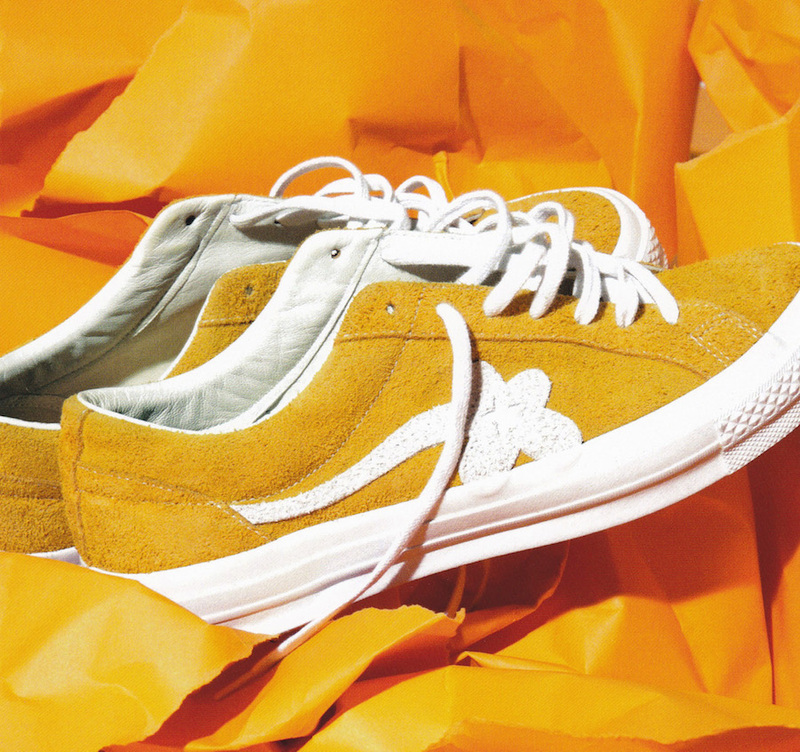 Building on the energy and excitement of a successful partnership this past Summer, which celebrated the heritage of culture and sport in the Converse One Star silhouette, Tyler,The Creator brings his imaginative design aesthetic and bold spirit to create something entirely new with the GOLF le FLEUR Collection. 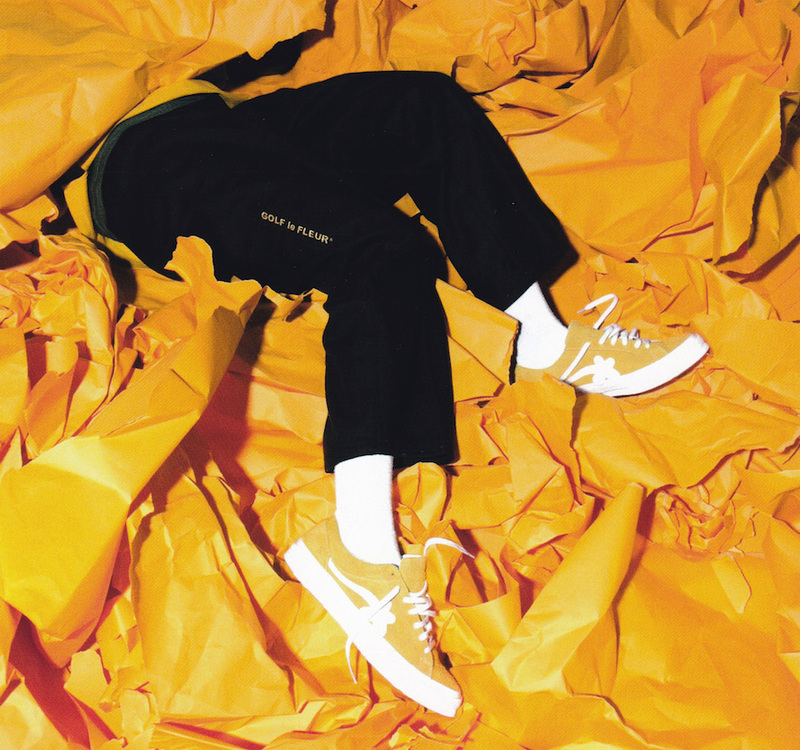 Tyler’s new GOLF le FLEUR signature sneaker transforms the One Star with an outsole featuring GOLF le FLEUR graphics, exaggerated eye stays, comfort collar, tongue and heel counter overlay. 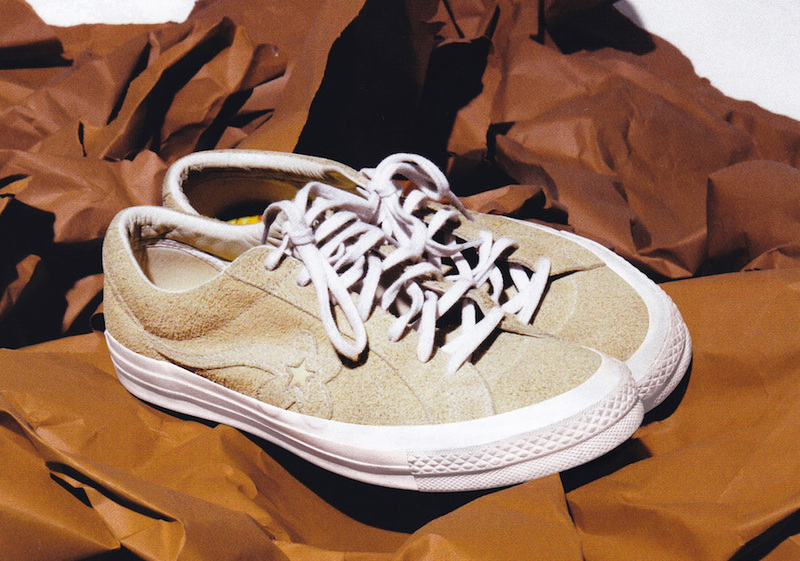 It comes in three colorways: Jolly Green, Solar Power, and Vanilla. 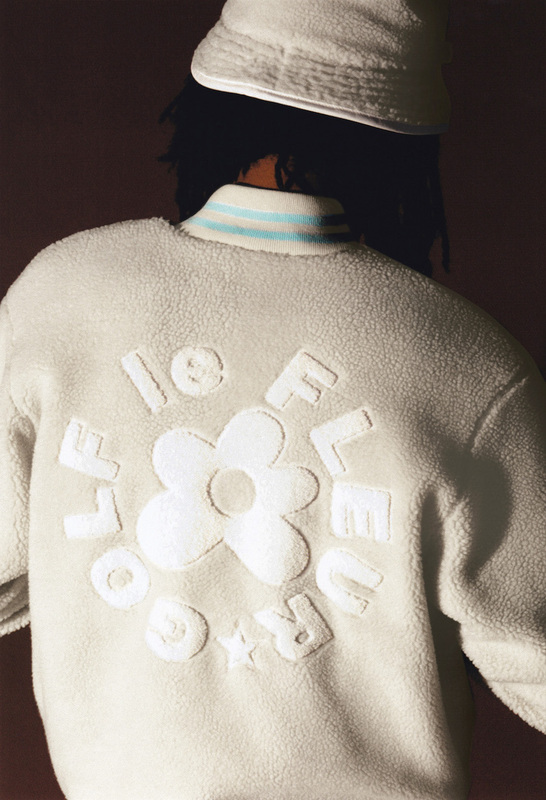 Complementing the signature sneaker, limited Converse and GOLF le FLEUR apparel and accessories include the Sherpa Bomber, Sherpa Short, Sherpa Bucket Hat, Essentials Pullover Hoodies and a tee all featuring exclusive GOLF le FLEUR graphics. 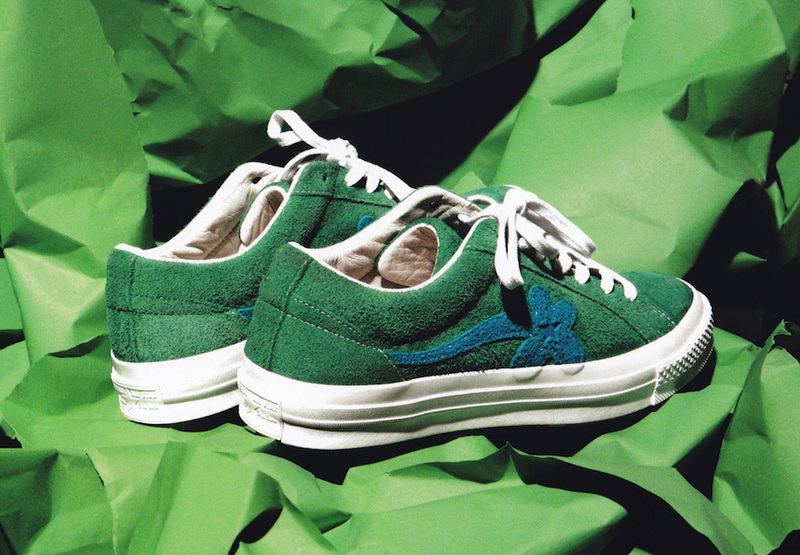 The Converse One Star GOLF le FLEUR Collection will first release at South Korea’s Kasina concept store on Wednesday, October 18th. 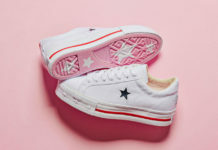 A global release will then follow on November 2nd, 2017. 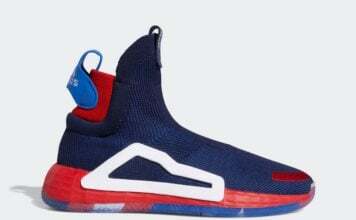 Retail price will be $100.